These most important landmarks in Liechtenstein is located in Central Europe, between Switzerland and Austria. Everything about this small but very beautiful country began in 1699 when the Liechtenstein family buys big areas for the time around Vaduz and Schellenberg and declared them principality of Liechtenstein, and later in a separate state. Over the years this country has managed to preserve the sacred independence by signing several agreements with Germany and Switzerland. The fact that Liechtenstein brilliantly allied with economic Switzerland helps the country now is in a very good economic situation. In essence Liechtenstein is a hereditary principality, but from another perspective is a democratic country. The nature of this country is very beautiful dwarf, for two reasons - the Rhine Valley and the Alps. The climate is temperate in the lower parts, especially in the Rhine Valley and the mountain in the Alps. The official language is German, much of the population are Catholics. 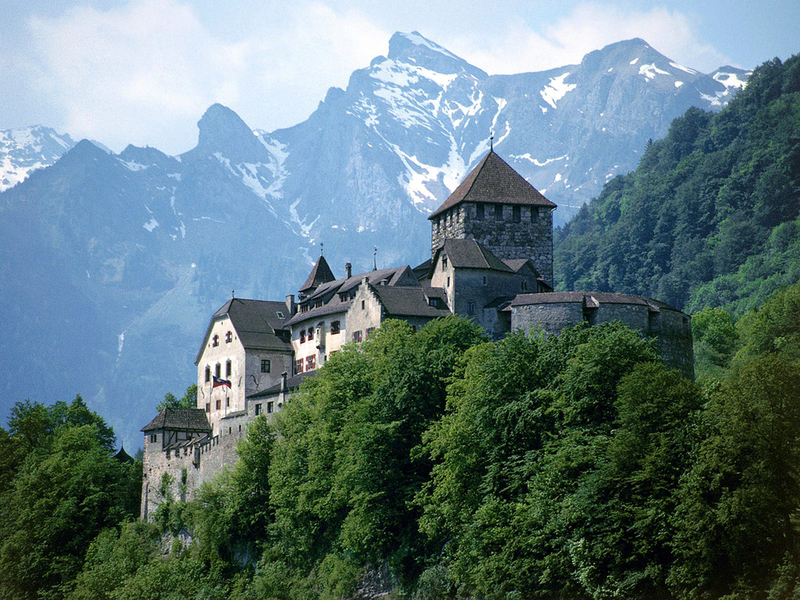 The most important sights in Liechtenstein are fabulous castles and small villages lost in the mountains. Tiny country attracts millions of tourists annually. You can visit many medieval castles with exquisite architecture and well-preserved works of art. In Liechtenstein, you will not see an airport or railway. The country can be visited only by car, bus or bicycle. In the country there are many hiking trails. Starting points are the settlements Triesenberg and Planken. 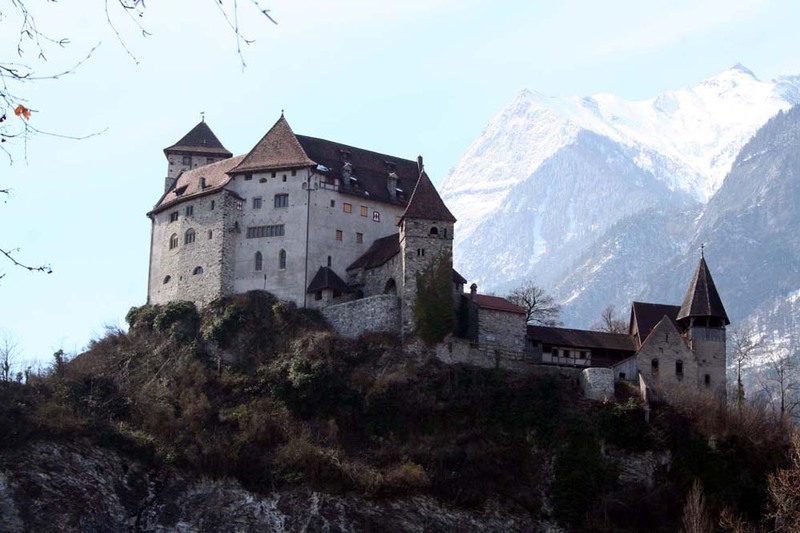 Let's start our walk among the landmarks in Liechtenstein Vaduz Castle. This is the official residence of the Prince of Liechtenstein. Located on a hill above the town of Vaduz - the capital of the principality. As the princely family lived in the castle, access for tourists is limited. But in contrast, offer a walk in the Kunstmuseum or Museum of Fine Arts. You can visit a spiritual temple - St. Florin Cathedral in the city of Vaduz. 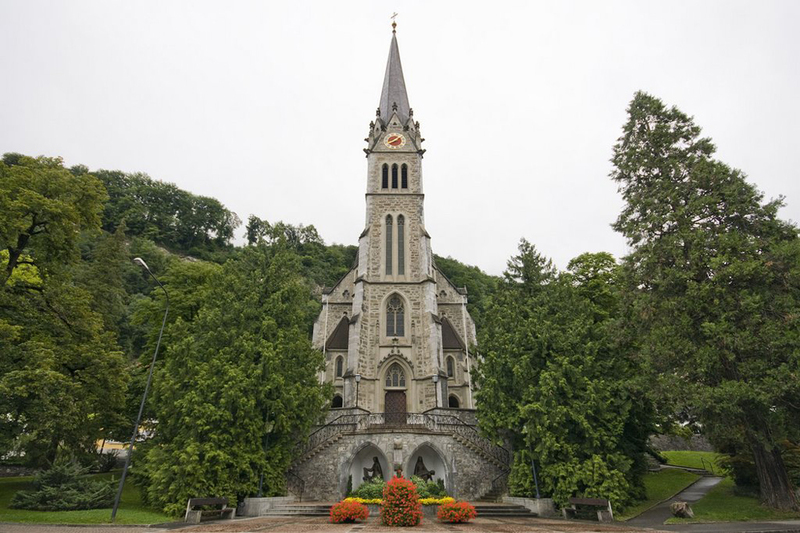 At the beginning of the construction was a neo-Gothic church diocese Vaduz, and since 1997 has the status of a cathedral. Be sure to see the castle in the town of Guttenberg Balzers. Open all year, easily accessible and free for visitors. Gutenberg castle is rented for weddings and other cultural events. 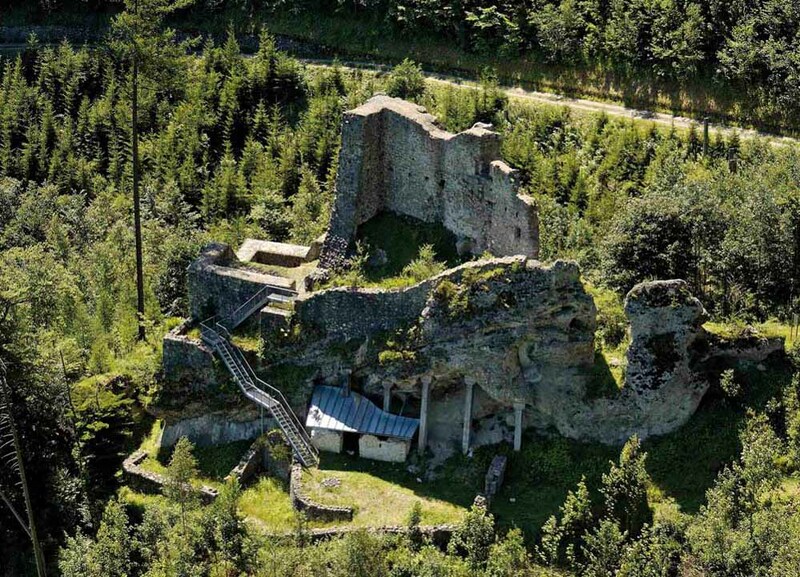 There is also a half-destroyed castle Schalun, which is open to tourists and is also free. Are not taken to restore his property because of confusion about. 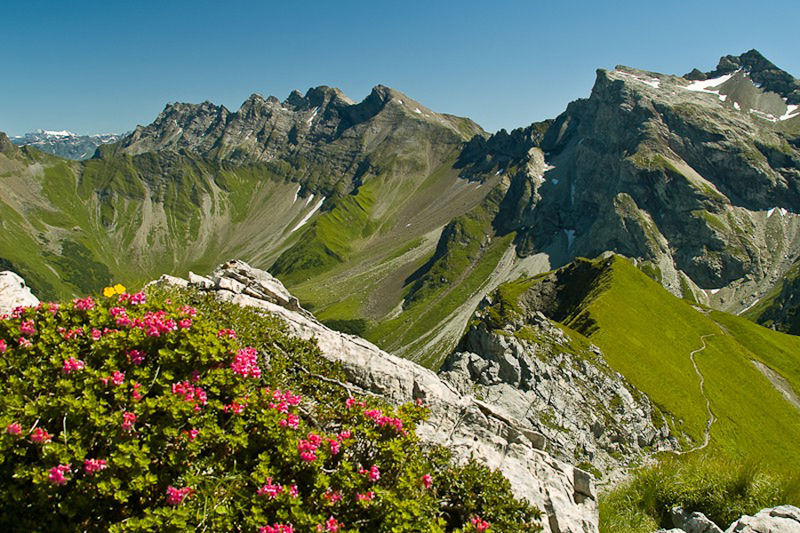 Let's continue our journey to natural attractions in Liechtenstein. The most famous landmark is the Three Sisters mountain peak. 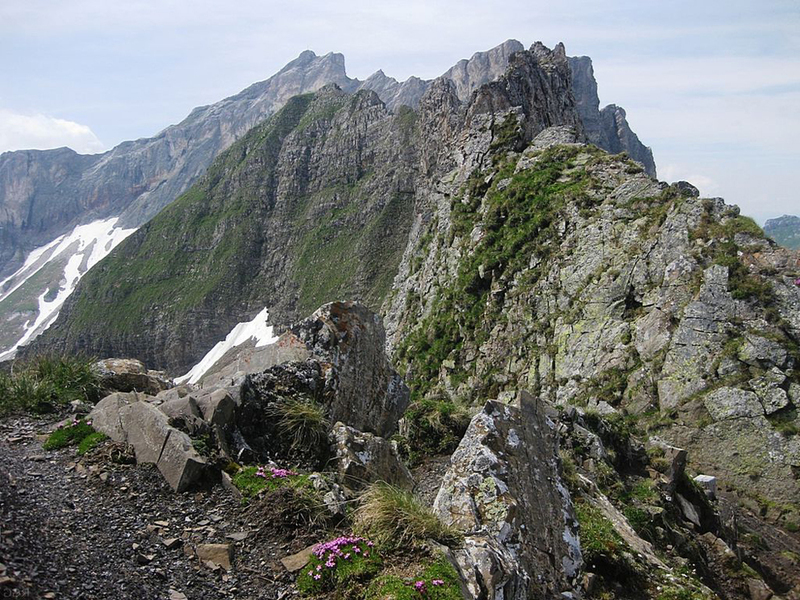 Classic mountain trekking in the Alps. The trail to the summit is well marked, and the dangerous rocky parts have protective steel ropes. 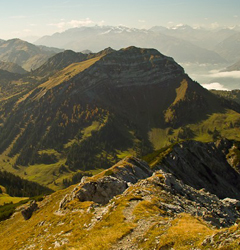 Once you climb a mountain ridge 2100 meters in clear weather you will enjoy spectacular views of the Swiss Alps, Austria and the Rhine Valley. The peak of the mountain is called the three sisters because of the three points which are close to each other, and they have placed large crosses. 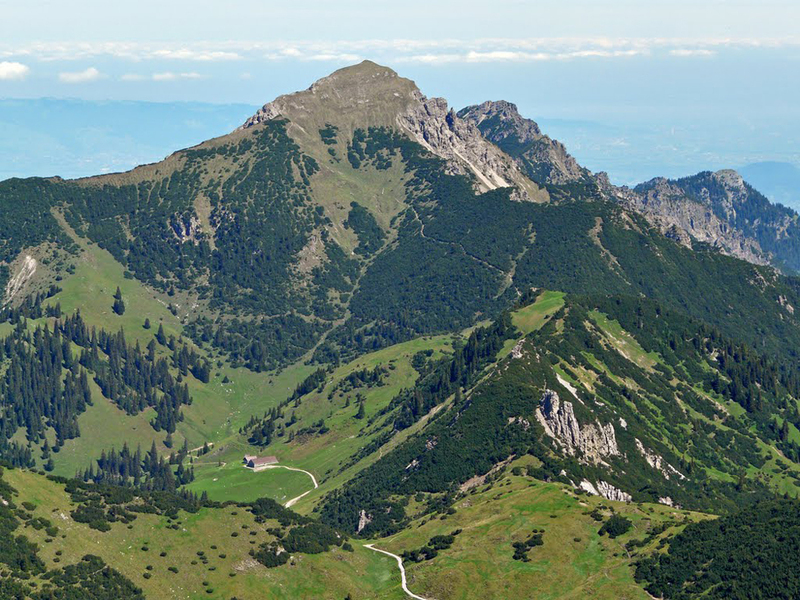 Other mountain routes are Grauspitz and Naafkopf. 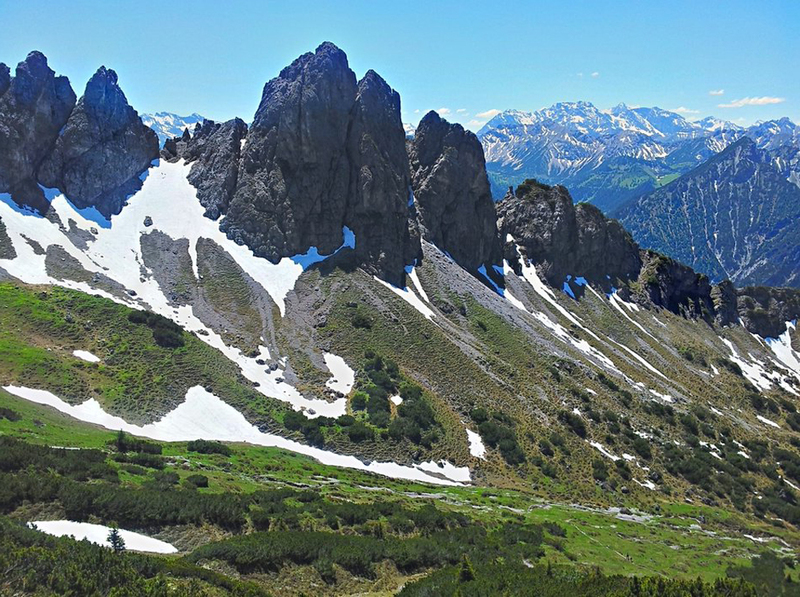 High mountains that border of Liechtenstein to Austria and Switzerland. Amateur tourists can freely walk during the months of April to October without special equipment. Landmarks in Liechtenstein are among the most memorable in Europe and in no way inferior to the attractions in Switzerland and the most beautiful castles in Austria.